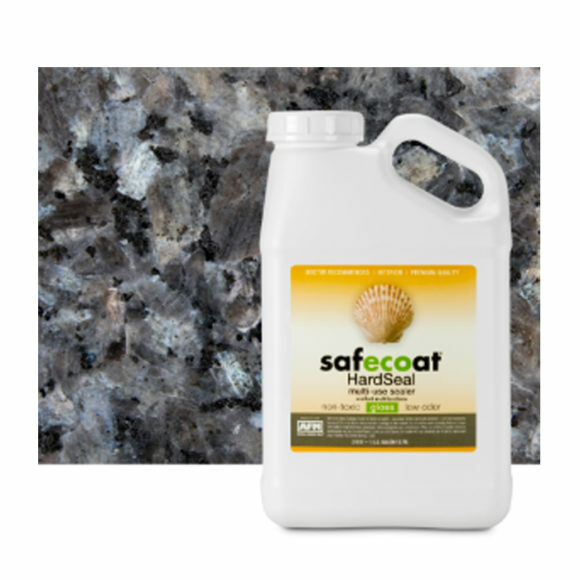 Elastomeric Hybrid Sealant & Adhesive. 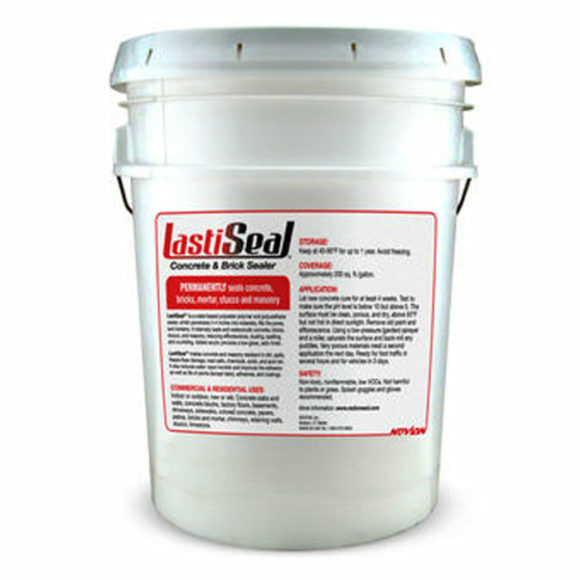 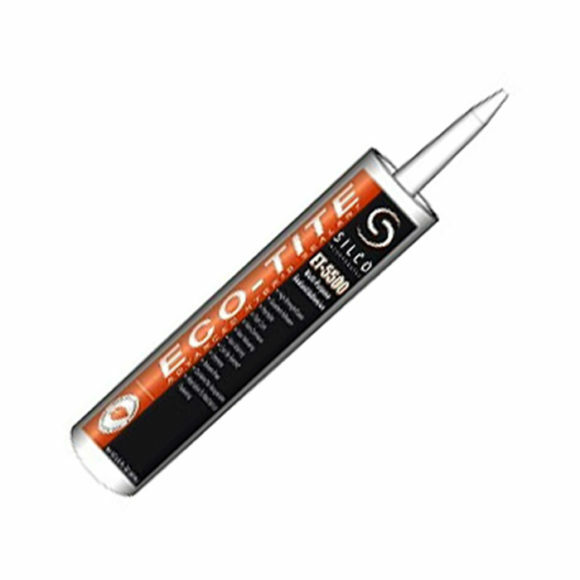 A one component, fast curing, elastomeric sealant. 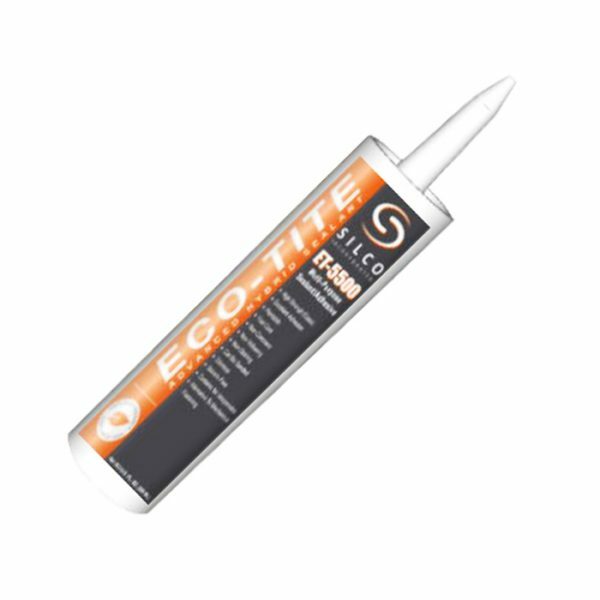 This VOC compliant formula offers UV stability and high strength adhesion to PVC, concrete, glass, aluminum, painted surfaces, wood plywood, marble, metal, plus many other common substrates. 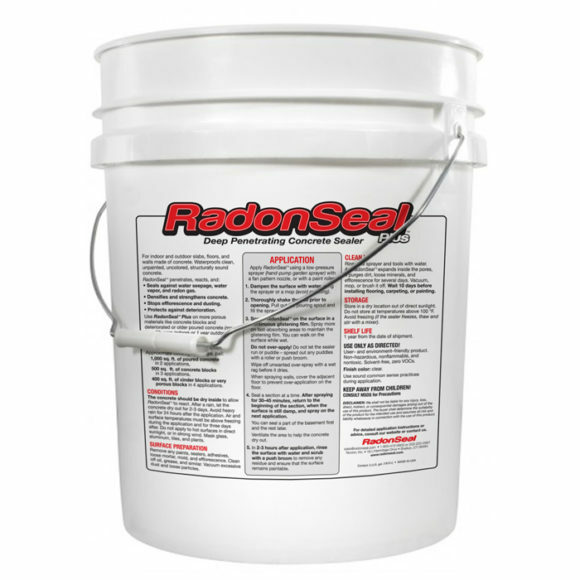 This product is specifically formulated to offer all weather performance to exceed today’s Green Building Standards.